Lowering your cholesterol is a good way to support your heart health, but what is the best way to go about doing it? While jumping on an extreme diet may not be reasonable, research from Harvard Medical School suggests that making a few changes to your diet may be enough to help naturally lower your cholesterol and help encourage a healthy heart. These changes may be as simple as swapping out your usual cheeseburger for one made of leaner meat, and including more fruits, vegetables, and whole grains in your diet. Continue reading to discover four more ways to reduce your cholesterol by making simple dietary changes. Know your fats. There are good fats and bad fats within many of the foods we eat, and knowing the difference between the two can help you make healthier choices that lead to lower cholesterol levels. Avoid saturated and trans fats that are commonly found in meats and dairy products, as well as items that contain “partially hydrogenated vegetable oils.” Instead, ensure most of your dietary fats are made up of healthy, unsaturated fats like the ones found in oily fish, nuts, seeds, and vegetables. Make it personal. 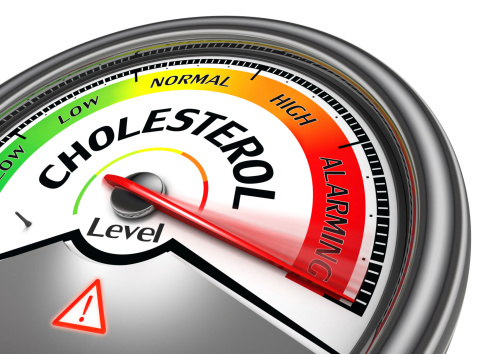 While a friend or family member may have found a miracle diet that lowered their cholesterol dramatically, this same regimen may not work for you. Physiological differences and genetics may mean that the diet that is effective for your neighbor may not be as effective for you. That isn’t to say you shouldn’t try – follow the diet for a few months and if the benefits your friend has been raving about aren’t evident, then it may mean that it isn’t for you. There is no one perfect diet that will lower everyone’s cholesterol, and it may take rooting through several different approaches before you find the one that works best for you. Diet can be an easy yet effective way to manage cholesterol levels, and while you may not hit your goal and still be required to take medication, the amount of medication you take may be reduced by making changes to your daily consumption. Opt for a diet full of healthy fats, fiber-filled foods, plant sterols and stenols, and remember that not every diet works for every person – the changes that work for you may not work for your friends, and vice versa.